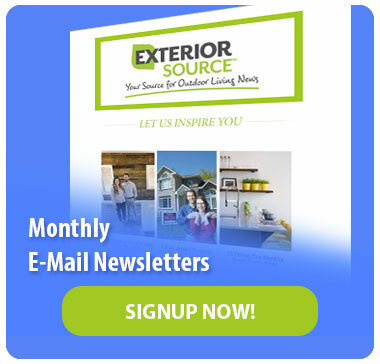 Since 1993, Exterior Source has become Central Virginia and Tidewater’s premiere source for high-quality home improvement services and products. Among the services that we are known and trusted for is siding installation and replacement. 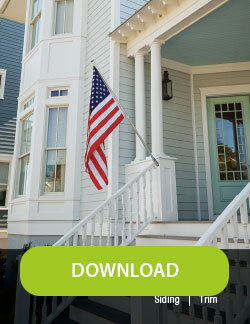 To provide our customers with superior service and a broad selection of siding, we have partnered with James Hardie, a company that boasts over 100 years of legacy built on excellence, allowing us to offer and install their groundbreaking products. James Hardie offers products that provide maximum thermal and moisture protection, help save on energy costs, and make maintenance the least of your worries. 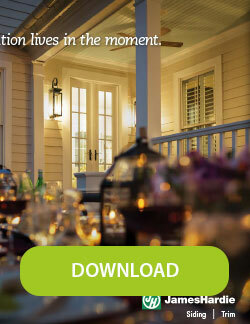 What’s to Love About James Hardie Siding? Moisture and Rot Resistance – Water is essential in our lives, but when it comes to building components, it can be destructive. James Hardie products are specially engineered to resist issues caused by water, such as moisture and rot. Long-Lasting – Everything on your home ages, but with James Hardie siding, you won’t need to worry about your exterior cladding looking old and worn out. These products are developed to stand up to extreme weather conditions and will continue looking good for years. 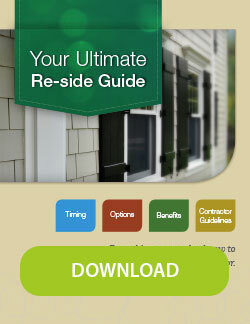 This will save you time and money that you are most likely to spend maintaining and replacing other types of siding. Fire Protection – We don’t want to sound cynical, but a house fire is something that all of us should be well prepared for. In the case of a fire, wouldn’t you want for your walls to hold up while you and your family seek safety? Fire feasts on wood and melts vinyl quickly. James Hardie siding will not melt or add fuel to the fire. Furthermore, because of its fire resistance, you may also qualify for a discount on your homeowner’s insurance. Weather and Pest Resistance – Mother Nature can bring many factors that damage your home and its components. Hurricanes, hail, and blizzards, for instance, can hit hard and fast. Pests and birds can also wreak havoc on traditional siding materials. James Hardie siding is practically impervious to this kind of damage. 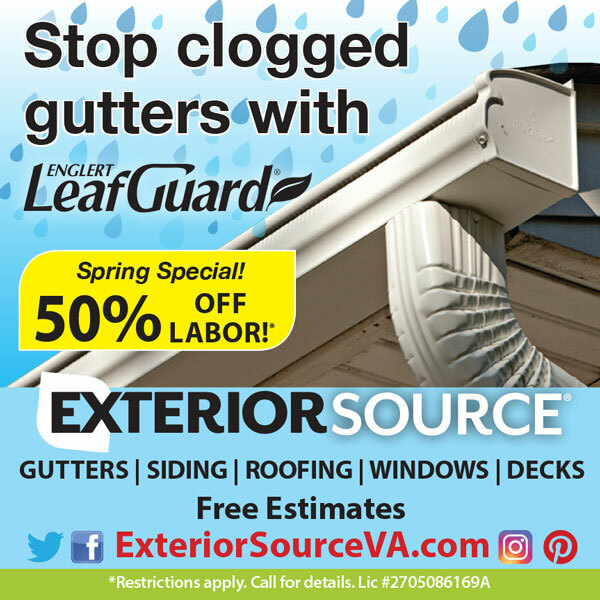 Call Exterior Source today at 804-275-5323 (Richmond) or 757-464-2060 (Tidewater) to find out more about the James Hardie products that we carry and install. You can also reach us through our contact form to schedule a free estimate.